Walgreens' prepaid card will be accessible at over 8,000 Walgreens and Duane Reade drugstores by the end of the year. Walgreens plans to launch a prepaid debit card that will not only serve as an alternative to cash but also offer a range of financial services such as check cashing, online bill payments and direct deposit of paychecks. The drugstore chain announced earlier this week that it will begin rolling out its Balance Financial Prepaid MasterCard, as well as a range of financial services, at its Walgreens and Duane Reade locations before the end of the year. Prepaid cards have become a popular financial tool among those who either don't have a bank account or need additional banking options. Walgreens (WAG)' drugstore locations may also be easier for some customers to access than bank branches. "Millions of Americans do not have - or want alternatives to - traditional checking accounts and debit cards," said Walgreens vice president Jason Dubinsky. "For them, Balance Financial will represent safety, convenience, value and rewards." Like most prepaid cards, there are some fees involved. 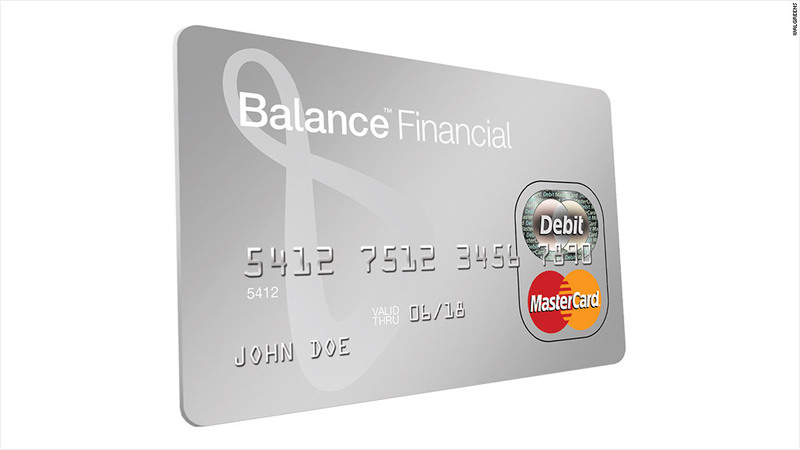 In order to activate the card and join the program, there is a $2.95 fee. Plus, there's an ongoing monthly fee of $2.95, which can be waived if more than $1,000 is added onto the card during that month. Card users won't be charged a fee if they withdraw money from an in-store ATM, but it will cost $2.95 per transaction if they use one outside of a Walgreens or Duane Reade store. Another $2.95 fee applies to reload the card, whether you're using an in-store ATM or not. In addition, cardholders can set up their prepaid card account to earn rewards points. For every dollar spent at stores, points will be issued to the prepaid card that can be put toward discounts and other rewards. The prepaid card has already been introduced in 250 Walgreens locations in Detroit, Nashville and Milwaukee. Additional bank services like Western Union money transfers and expedited bill payments will be offered next year, Walgreens said.